It’s the start of a new year and I thought it would be fun to compile a list of the top songs that we sang during 2014 at Shepherd’s Gate Church. To qualify for this list we had to sing a particular song at least 5 times throughout the year. If you find yourself asking, “Why would they choose that song?”, you can check out my previous post about our song selection process, here. 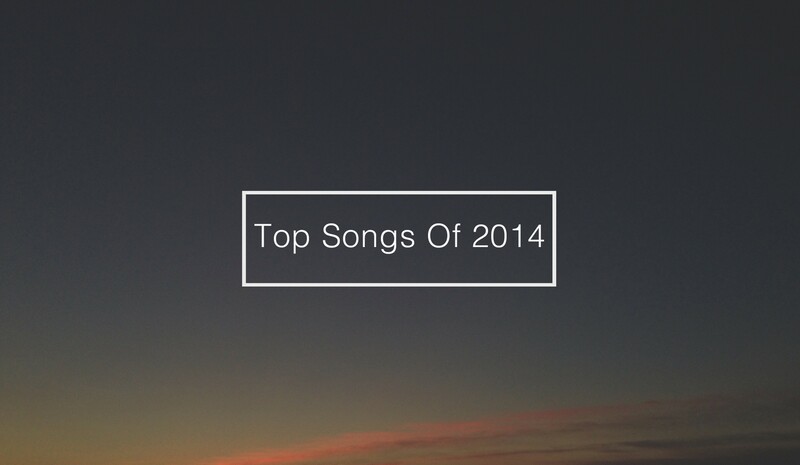 What were your favorite church songs in 2014? I think it was the year of This is Amazing Grace! That song was everywhere! I love Brokeness Aside. It’s such a great confession song!